The challenges posed by climate change on employment are many and varied. The effects depend greatly on an individual’s geographical location, which determines the type of climactic event, the sector within which that person works, and the types of actions that country’s government is taking to prepare and respond. A leader in exploring climactic affects on the labour market, the International Labour Organization (ILO) stated that climate change and the agenda on decent work are mutually supportive and inseparable. A critical phase transition in the collective pursuit to halt global warming is a shift to “green jobs.” Green jobs are central to sustainable development, and the solution to climate change. But what really are green jobs, and how do we shift from not only just regular jobs but from unemployment to green jobs? The dialogue concluded with a number of possible solutions to be included in the COP21 agreement. Increased Coordination: Governments require more coordination between international agencies to enhance the effectiveness of support. Possible areas for further collaboration and coordination are through existing platforms such as the Global Framework for Climate Services and the Partnership for Action on Green Economy, which currently includes the ILO, the United Nations Environmental Programme, the United Nations Institute for Training and Research, the United Nations Industrial Development Organization, and the United Nations Development Programme. Country-Specific Solutions: Developing countries in particular stressed the need for country-specific climate plans strongly aligned with their overall development plans. This would require cross-sectoral institution building to support development, climate change mitigation and adaptation, and, more specifically, human skills development, technical support and financial resources. Research: Participants stressed the need for more research on the overall macroeconomic, development and labour market implications of climate change. This would help international organizations guide national policy development instead of imposing directives. Training and Retraining: A transition to a green economy requires training and retraining of employees in order to use new technologies and adapt to incoming processes. National Direction: For implementation to take place, climate action must be facilitated by national action rather than prescriptive actions from an external international body. Climate change is forcing countries to move from old jobs to new jobs, in a variety of industries. While challenging this transition has the potential to create thousands of well-paying green jobs. A legally binding COP21 agreement is necessary to finally bring developed and developing countries together in their resolve to address climate change. The number of areas to cooperate, share information and technologies to build new climate conscious industries is vast. A COP21 legally binding agreement is the first step to addressing the plethora of issues associated with climate change adaptation and employment. A continuous work plan, starting with the June 2015 World of Work Summit, which focused on Climate Change and the World of Work , will be another step in the path to green jobs and sustainable development. 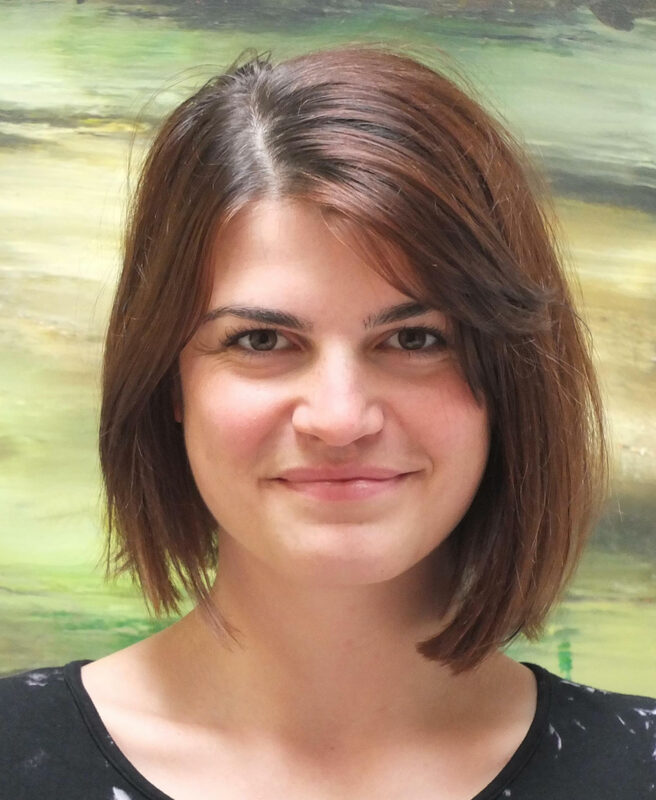 Caroline Bracht, M.Ed., is a senior researcher for the G20 Research Group, G7 and G8 Research Group, BRICS Research Group and Global Health Diplomacy Program, based at the Munk School of Global Affairs in Trinity College at the University of Toronto. She has researched and written on G20, BRICS and G7/G8 compliance, specifically on development, climate change and energy commitments. She has recently co-authored articles entitled "Generating Global Health Governance through BRICS Summitry" in Contemporary Politics and "Connecting Climate Change and Health through Global Summitry" in World Medical and Health Policy. She was the lead researcher for a project commissioned by the International Labour Organization on the G20's implementation of the commitments in the Seoul Development Consensus. Caroline leads the group's work on education, social policy, health and compliance.